In 1948, when the state of Israel was born, David Ben Gurion decided to disband all the resistance organizations that were opposing the British Mandate and the local Arab population, and establish the new country's army – The Israeli Defense Force (IDF). It was only natural, that the head of melee-training from one of the resistance organizations would be appointed and teach physical education and army melee. That man was Imi Lichtenfeld. Imi had to provide solutions for obstacles and difficulties that a soldier might face in the battle field, such as rope climbing with weight, landing safely from a high jump, taking down an enemy guard and using the rifle as a cold weapon (when you can't or would rather refrain from firing). 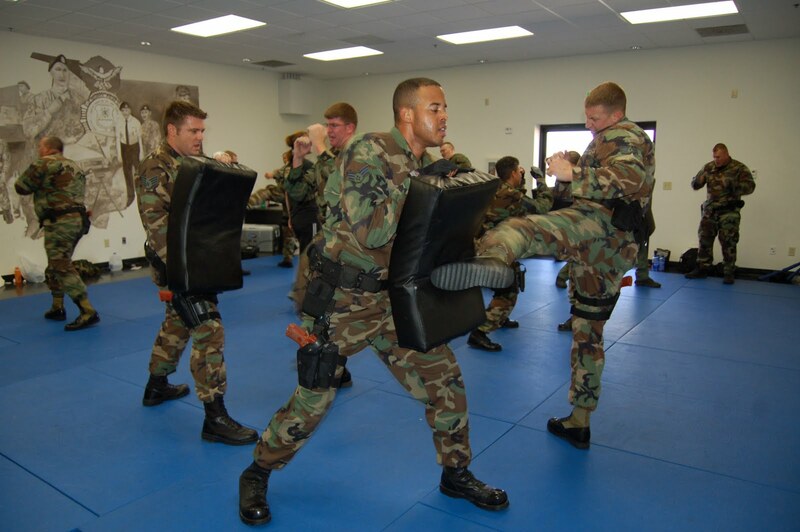 Krav Maga was originally developed for the military; therefore it had to accommodate its needs: it had to be taught to anyone and in a short period of time. Because of this the techniques and the way of teaching are an integral part of the system: they cannot be separated. A soldier is warrior, i.e. a tool to be used by a country for its protection, to preserve the wellbeing and normal way of life of its population and to protect the country's interests.